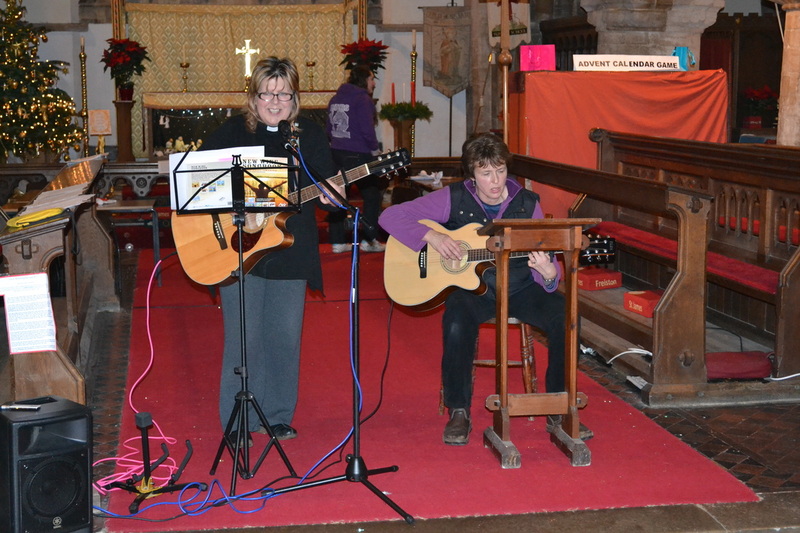 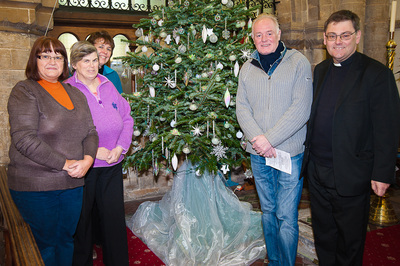 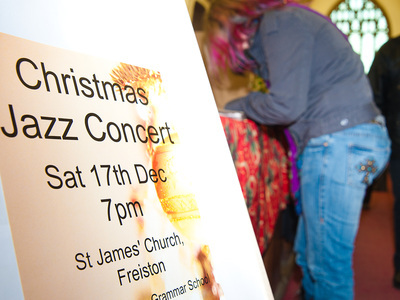 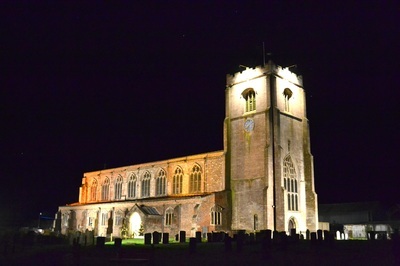 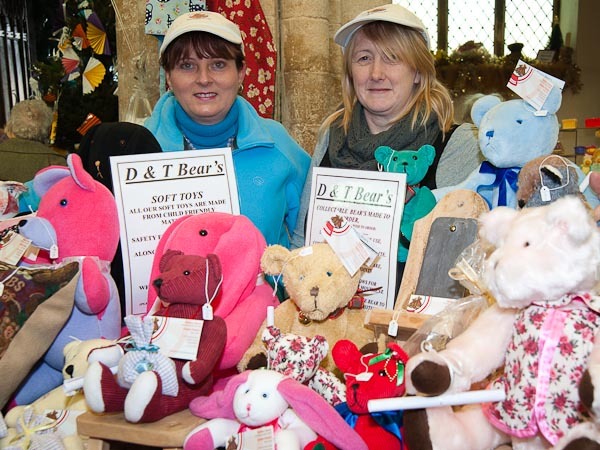 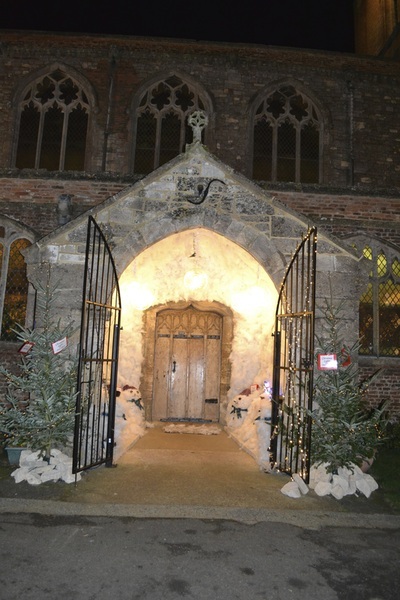 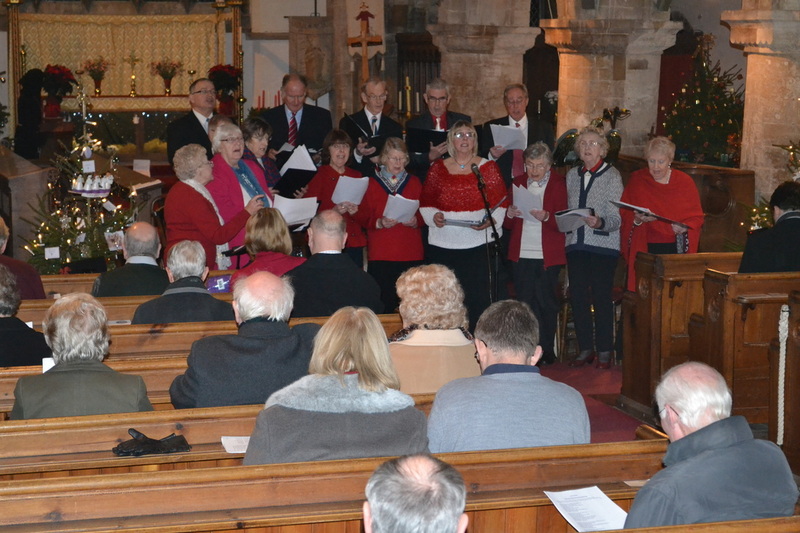 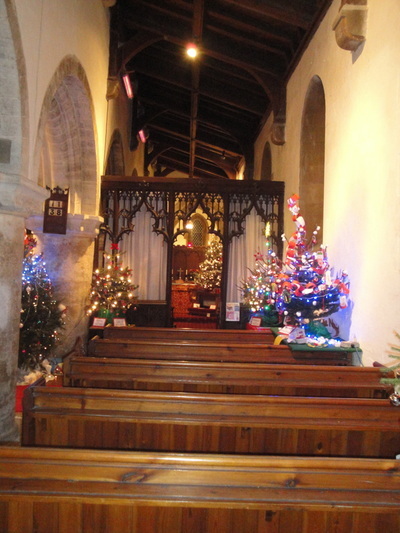 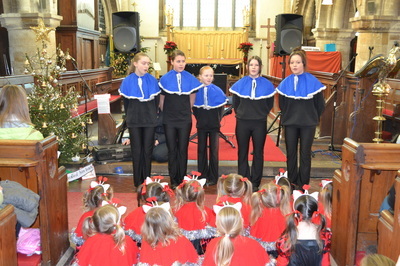 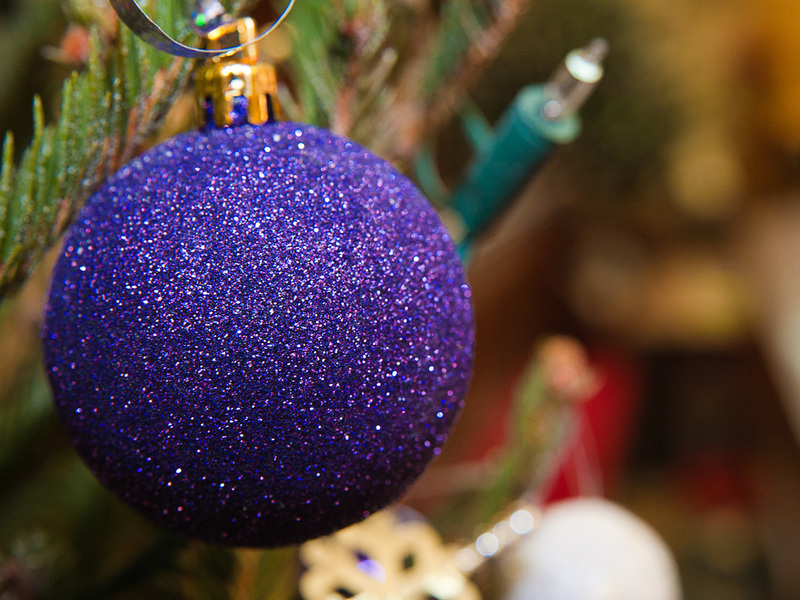 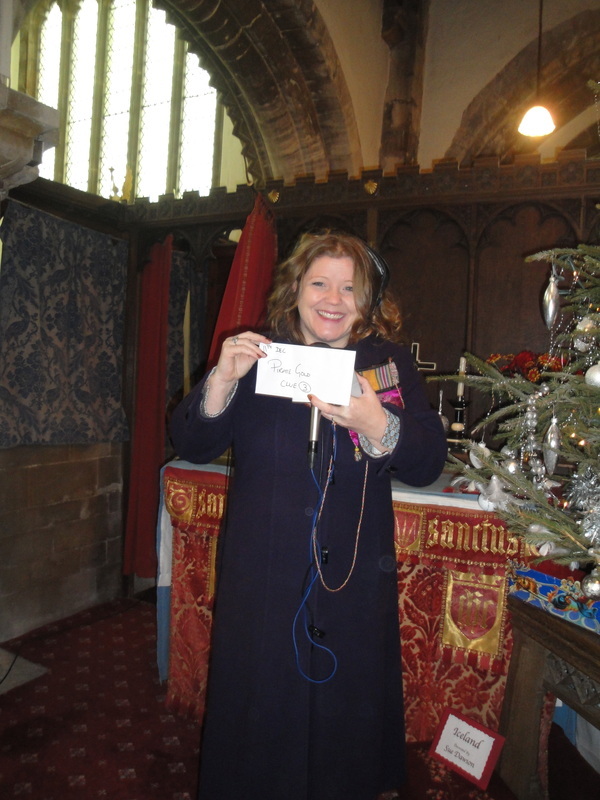 St James hosts one of the largest Christmas tree festivals within the region. Each year 24 trees are decorated to a consistent theme. Trees are sponsored and decorated by community groups, schools and individuals. 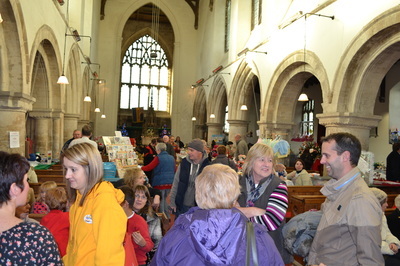 Through-out the festival we hold a craft fayre, and over the two days visitors are entertained by a string of local community performing arts groups, these include dance acts, choirs, bands, individual musicians. 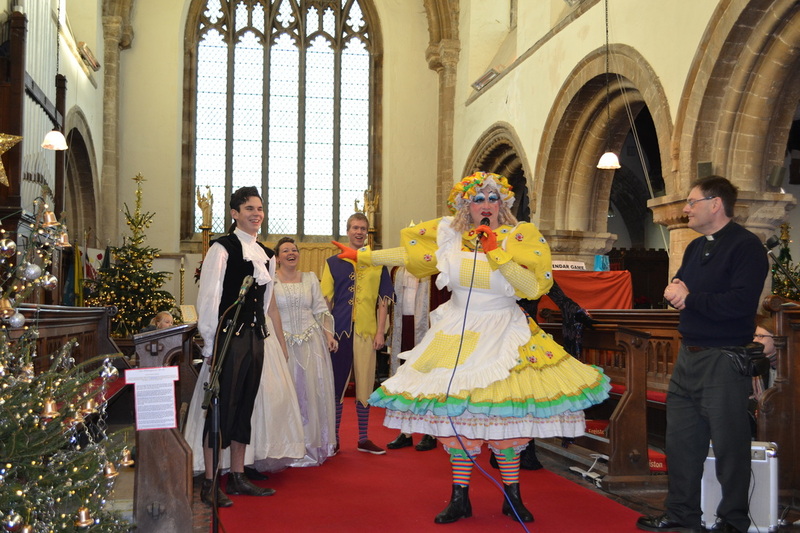 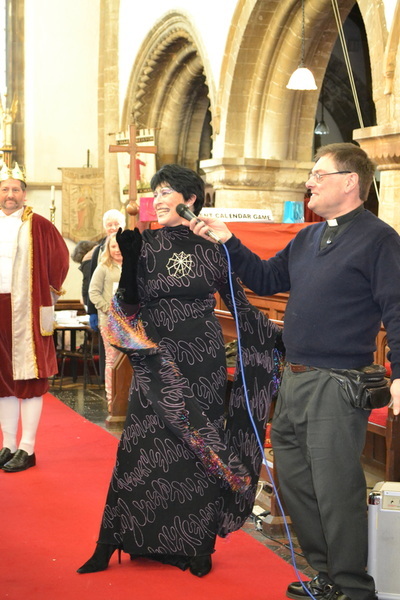 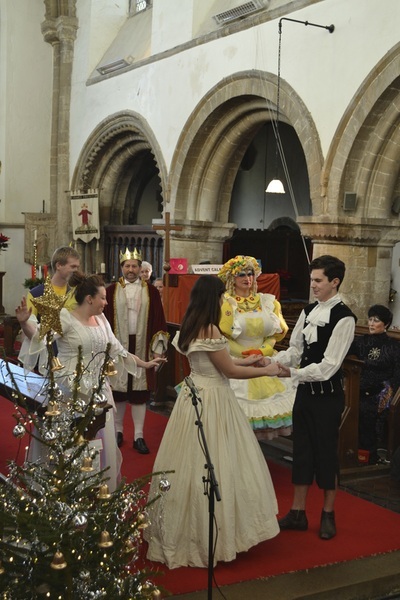 The grand opening for the last two years has been by the Blackfriar theatre's pantomime company. 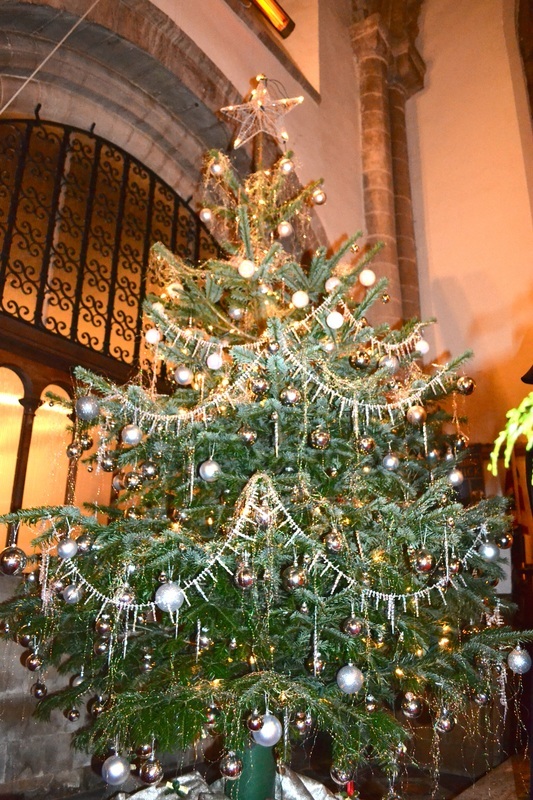 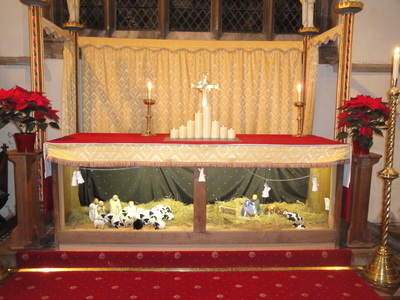 Through-out the two days there is a wonderful Christmas atmosphere and events for all to enjoy.